University of Hong Kong law professor Benny Tai Yiu-ting and sociologist Chan Kin-man, two of the three chief organizers, were convicted of cosilicone dog tagsnspiracy to commit public nuisance and incitement to commit public nuisance, according to the West Kowloon Magistrates' Courts. Judge Johnny Chan Jong-herng handed down the verdicts. The court will hear defendants’ petition in the afternoon. The date for sentencing has not yet been revealed. 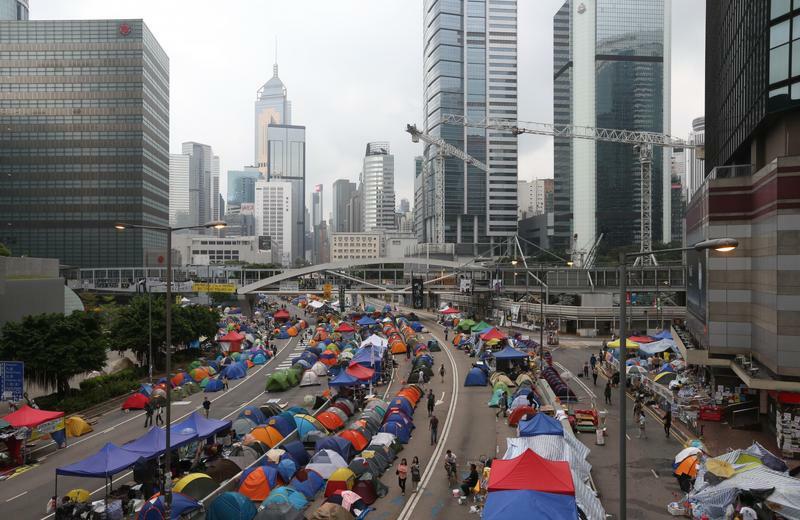 The illegal Occupy protests saw massive sit-ins on Tim Mei Avenue and Fenwick Pier Street - major thoroughfares linking Wan Chai and Central - between Sept 28 and Dec 11 of 2014. It put the city in a standstill for 79 days.